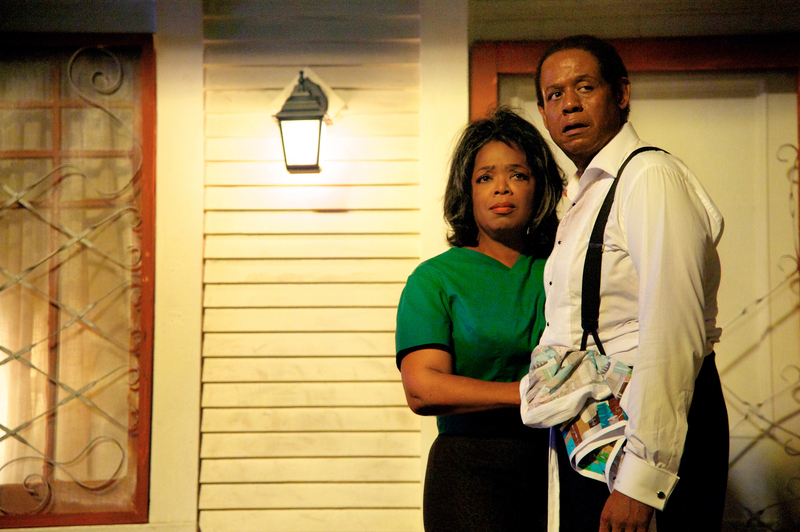 Oprah Winfrey and Terrence Howard stars in “THE BUTLER.” ©Butler Films, LLC. CR:: Anne Marie Fox. 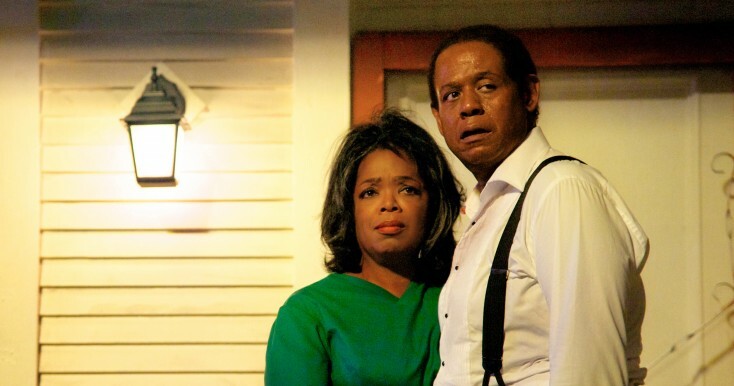 OPRAH WINFREY and FOREST WHITAKER star in “THE BUTLER.” ©The Weinstein Company. 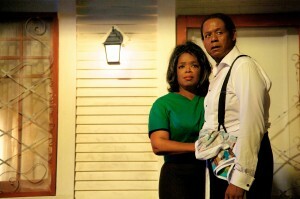 CR: Anne Marie Fox.